The leaving and junior cert mock exams begin this week. All across the country hundreds of teenagers will be revising and double checking that they packed their scientific calculator. 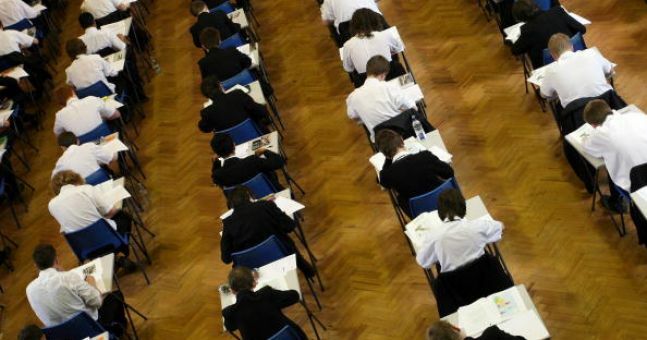 The mocks can be a stressful time so if you child is currently undertaking these exams here are some great tips. Exams can be draining and your child will need lots of energy to get them through the morning. Avoid caffeine and instead opt for lots of water as it is much better for keeping your brain active. 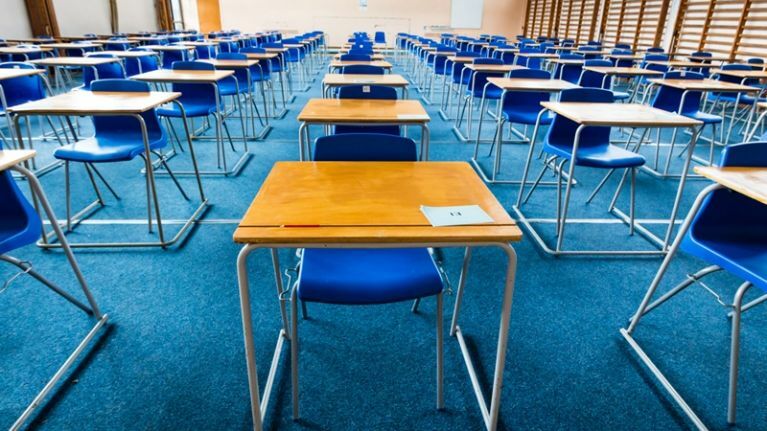 Arriving early means that they can calmly sort through everything that they will need for their exam and help avoid any unnecessary additional stress. Your child have put a lot of work into their studies in the run up to these exams. Remind them of that fact and give them a little boost of confidence before they take their seat. Tell your teen that if they find themselves flustered during their exam to give themselves a moment. Stop, take a few deep breaths, compose yourself and continue on. Sometimes they just need a moment and then the information they need comes flooding back to them. Teenagers put so much pressure on themselves to perform well in their exams but let them know it is not the end of the world if they don't get a high grade. Exams do not define intelligence or your personal worth. World's best school system has gotten rid of grading, should we do the same?